Isoko development union women wing through its president Chief Mrs. Felicia Suleiman, has commended Senator Dr. Ifeanyi Okowa, governor of Delta State for prompt response to the pregnant woman who delivered a baby girl during the state PDP campaign rally at Isiokolo, Ethiope East local government area of Delta State. 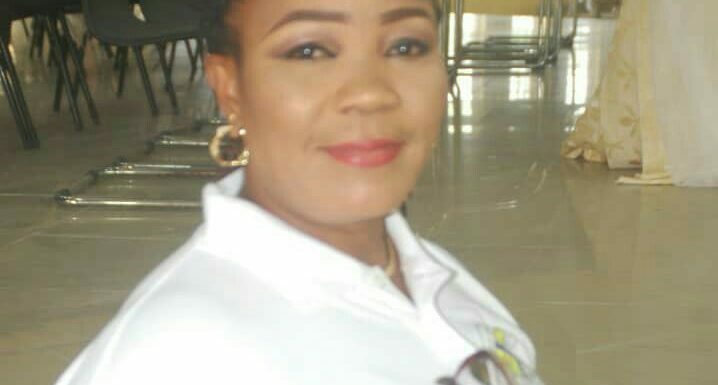 Chief Mrs. Suleiman overwhelmed by the immediate donation of N2 million by governor Okowa to Mrs. Odiri Benjamin of ward 10 unit 7, Ekaka village Kokori who delivered a baby girl at the campaign ground said, Okowa has displayed the spirit of sportsmanship to the plight of womanhood in Delta State. She noted that with so much assistance given to widows in Delta State, youth empowerment and other wealth creation programmes by the Okowa administration, the governor in his magnanimity has shown his ability to do more and better the lives of the women if re-elected as governor of state. Mrs. Suleiman while felicitating with Mrs. Odiri Benjamin for the bouncing baby girl, urged Isoko women and other women in Delta State to key into the Smart Agenda of Senator Dr. Ifeanyi Okowa even as he has transformed the state and deserves to complete two terms in line with the rotation principles of the PDP and consolidate on the developmental strides in the state. She also commended governor Okowa for Isoko unity house, the 250 KVA generator and ongoing construction of the shopping mall at the secretariat of Isoko development union, noting that the massive crowd at different campaign rallies in Delta State shows Okowa’s doggedness and ingenuity towards the development of Delta State.